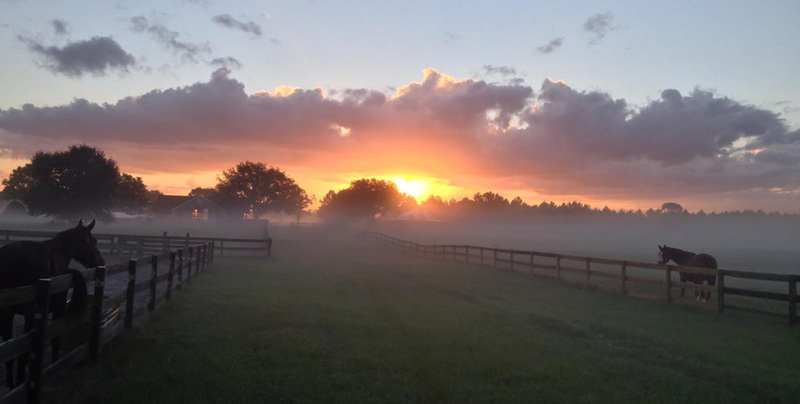 Seabreeze Farm Inc. is located minutes from Orlando International Airport, Disney, University of Central Florida, Rollins College, and Stetson University. We are a training and sales facility that offers full service for the discriminating horse owner. We offer first rate instruction and care. Our horses have ample turn out and we have a beautiful, tranquil atmosphere in which to train. We travel to all the major horse shows in North America and show at the Winter Equestrian Festival in Palm Beach. We offer training for all ages and levels, both horse and rider. Seabreeze also has an extensive inventory of imported show horses for sale at all times. We have all levels of horses at various stages of development including pre-green hunters, equitation horses all the way to competing grand prix horses. We offer some stallion services as well.